Waltonchain is a platform that seeks to combine RFID and blockchain technology to manage supply chains. ﻿WaltonChain is a platform that seeks to combine radio-frequency identification (RFID) and blockchain technology to manage supply chains. The Walton platform was named after Charlie Walton, the inventor of RFID, and seeks to decentralize the Internet of Things (IOT) industry. 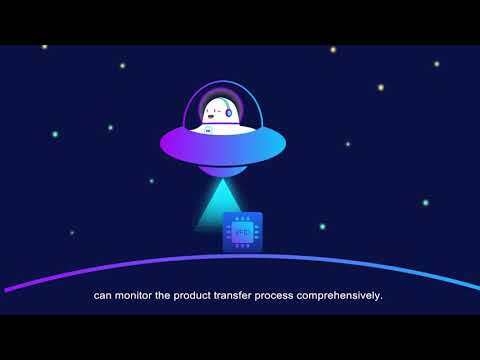 The use of WaltonChain in supply chain management promotes transparency, integrity, traceability, and monitoring of commodities in circulation.